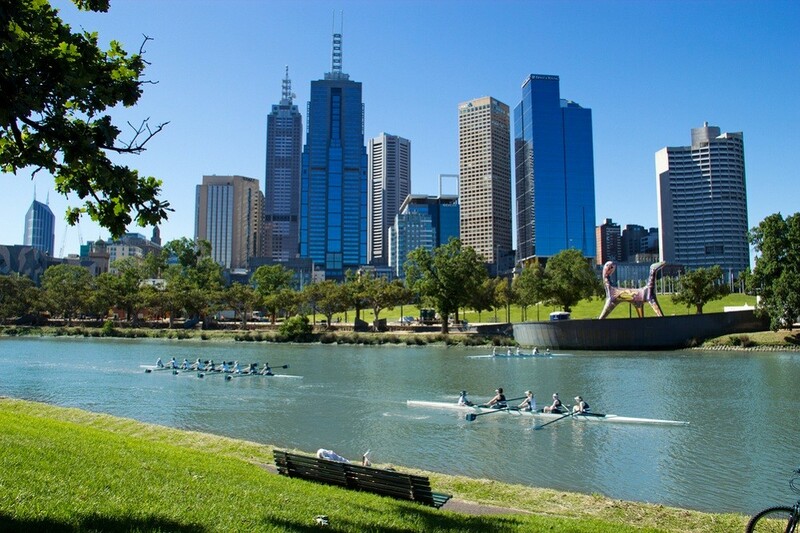 The Australian city of Melbourne has retained its mark as the most livable city in the world for the sixth year in a row according to a recent survey by the Economist Intelligence Unit (EIU). The most notable countries are Australia and Canada, which both have three of their cities on the list. The EIU's annual Global Liveability Ranking quantifies the challenges faced by an individual in 140 cities across the globe. The survey assesses 30 qualitative and quantitative factors across five categories including stability, healthcare, culture and environment, education and infrastructure. Cities in the US as well as Paris sharply declined in the rankings, the former due to unrest related to the deaths of black people at the hands of the police, and the latter due to the mounting number of terrorist attacks taking place in the city and in other parts of the country over the past three years, said the report.